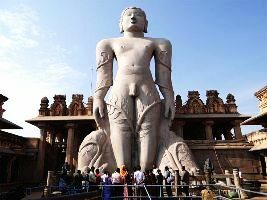 After an early breakfast drive to Shravanabelagola and hike up to the Jain temples. after breakfast Drive to Halebid and check in at hotel. 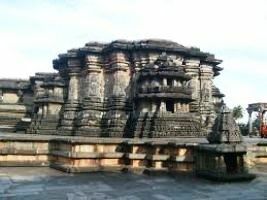 Visit Unesco World Heritage site of Halebid temple ruins. Overnight stay at hotel. 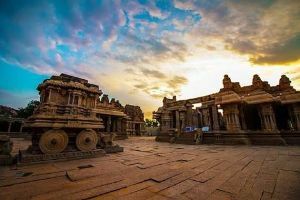 Morning Check out and visit the Unesco World Heritage site of Belur temple ruins. 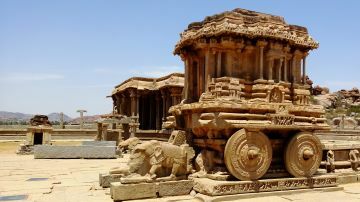 latter drive north to the village of Hampi. 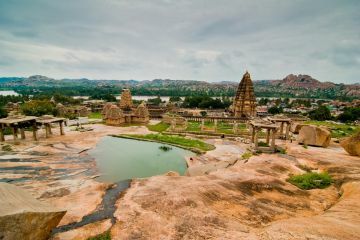 Relax and enjoy the backpacker vibe of Hampi village market. 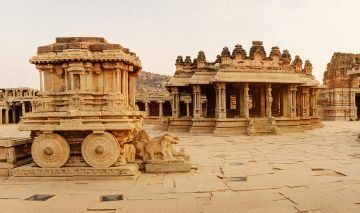 Overnight at Hampi. After leisure breakfast we return to home with sweet memories. pacjage bagut bariya tha hamara bahut. thank yu nivedita madam.